If an undeliverable address is provided this will result in USPS sending the item back to us. 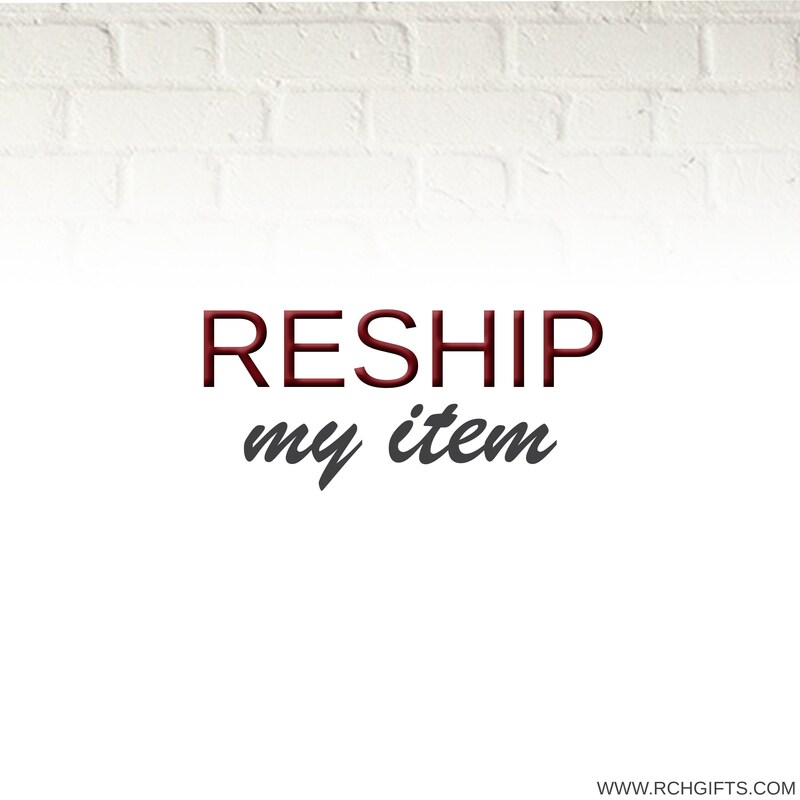 Once we receive the item the buyer will be responsible for the cost of shipping to send it back out. Please double check all of your info that you have provided on the order.